IT'S SATURDAY MORNING, AND "GLENN JONES" IS IN THE STUDIO WITH DOCTOR ICE !!! 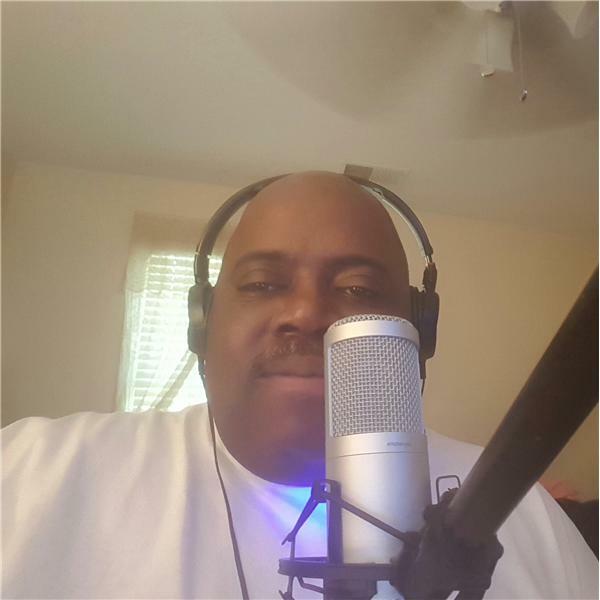 PLEASE JOIN ME FROM 9A-11A CENTRAL STANDARD TIME FOR " THE DOCTOR ICE MORNING SHOW ", WHERE PERFORMING ON THE MINI-CONCERT STAGE AT 10:00 AM WILL BE R&B SENSATION " GLENN JONES ". TO CATCH THE SHOW GO TO MY FACEBOOK PAGE AT WWW.FACEBOOK.COM/TONYAKINS AND CLICK ON THE LINK, OR CALL MY LIVE REQUEST LINE NUMBER AT (646) 478-4755, OR GO TO MY LIVE STATION SITE AT WWW.BLOGTALKRADIO.COM/DOCTOR-ICE AND CLICK ON THE SHOW FOR THE DAY.